I found this tutorial in Singapore’s weekly Urban newspaper late last week. It had an entire section on DIY fashion. I was so excited I waited outside for the newspaper to be delivered. The tutorial was written by Singaporean fashion label Villiand+Lovers. The skirt is super simple and well explained. Since I didn’t have any polka dotted fabric at hand when I found the tutorial I decided to go with what I a meter of plain white fabric and 2 types of blue dye. 1. Measure your waist size and take 8cm to 10cm off it as the measurement for the width of the skirt. Measure your desired length. Then add 8 cm to 10cm to this. 2. 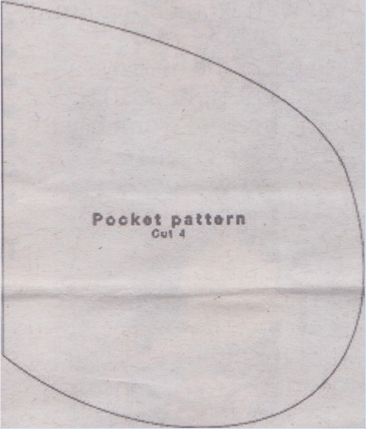 Trace four pocket patterns (below) measuring 19cm by 16 cm, on the remaining cloth. 3. Pin one pocket pattern to each side of both pieces of cloth. Each pattern should be placed 13cm from the top of the fabric. The outside of the pockets should face each other must face each other. Using a sewing machine, sew the length of the skirt fabrics at 0.5cm from the edge. 4. Lay the two skirt fabrics on top of each other, with the pockets flapping out. The outsides of the fabric should face each other. Sew along the edges of one side of the fabrics, 1 cm away from the hem before sewing it. 5. By now, your skirt should form a rectangle. Spread your skirt out on an ironing board. Fold the bottom hem of the skirt and iron it. Use pins to hold down the hem before sewing it. 6. The size of the waistband should be 1.5cm more than the actual width of the elastic band. Fold the top of the skirt to form the waistband using this measurement and iron. Sew the waistband. 7. Repeat step 4 to close up the other side of the skirt fabric. Do not sew the waistband, as you need to allow room for the elastic to go in. 8. Secure a safety pin to one end of the elastic and pull it through the waistband loop. Remove the pin after it has gone through and sew the ends of the elastic together. Flip the skirt over and it is ready. And here is a dip dye tutorial by Rit dye. I love all your blog!! It turned out great!! Love the colors you chose. That is awesome! It came out so well! P.S. Thank you for visiting my blog, hope to see you around more often!! Well done! Great result and love the color! What an adorable DIY! The result is great!! 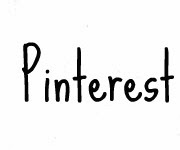 I would love for you to stop by my blog sometime! It really look simple. But I don´t know if I will get it. 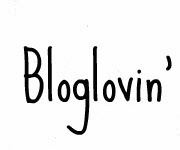 I loveee the name of your blog! So much fun. This is a great diy, I've been wanting a dip dye t-shirt dress, I should finally attempt it.